Foodservice Equipment Journal is delighted to confirm that the 2019 FEJ Awards will be held on the first night of the Commercial Kitchen Show – Tuesday 4 June – at the Hilton Birmingham Metropole. 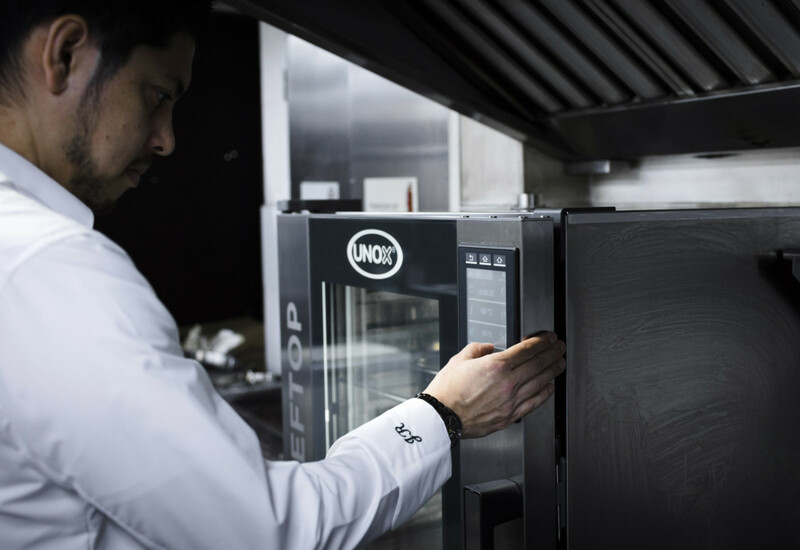 The annual awards programme will celebrate the achievements of multi-site foodservice operators in the UK and the catering equipment providers that serve them. 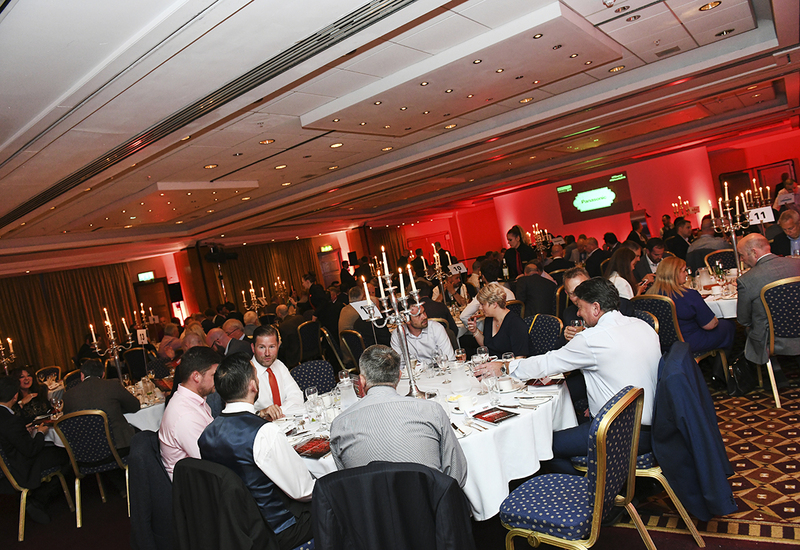 Last year’s awards saw group executive chefs and food development heads from the likes of Wagamama, TGI Fridays, Mitchells & Butlers, Star Pubs & Bars, Las Iguanas, BaxterStorey and Tortilla take to the stage to collect their awards for kitchen and back-of-house innovation. This year’s FEJ Awards ceremony will once again start at 7pm with a champagne reception followed by a three-course dinner and the presentation of awards to the country’s finest foodservice operators and suppliers. Commercial Kitchen, the only trade show dedicated to the running of effective, profitable kitchens, is once again the Supporting Partner of the FEJ Awards. FEJ’s editorial director, Andrew Seymour, said: “The foodservice sector has gone through some well-documented challenges of late and there has been a real shake-up of the market, but what it has done is reaffirm just what it takes to remain competitive in the industry today. 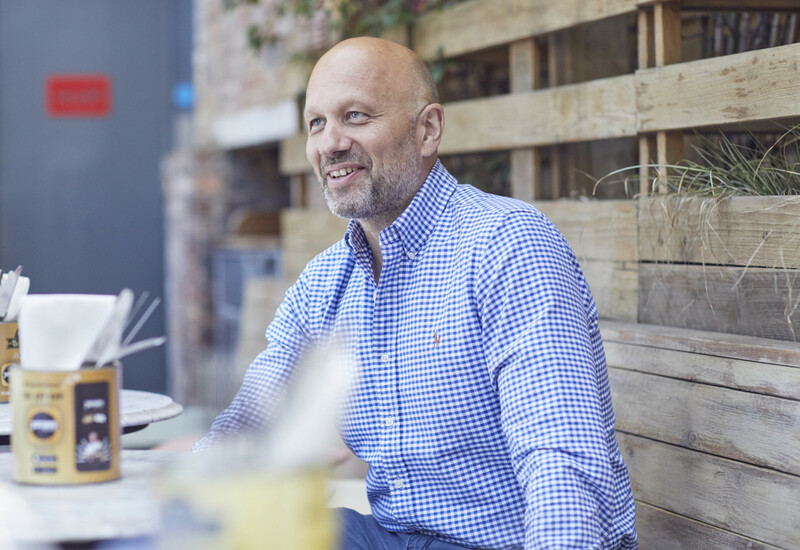 The effort and skill that multi-site operators dedicate to menu development, new concepts and back-of-house innovation will be fully recognised by the FEJ Awards. 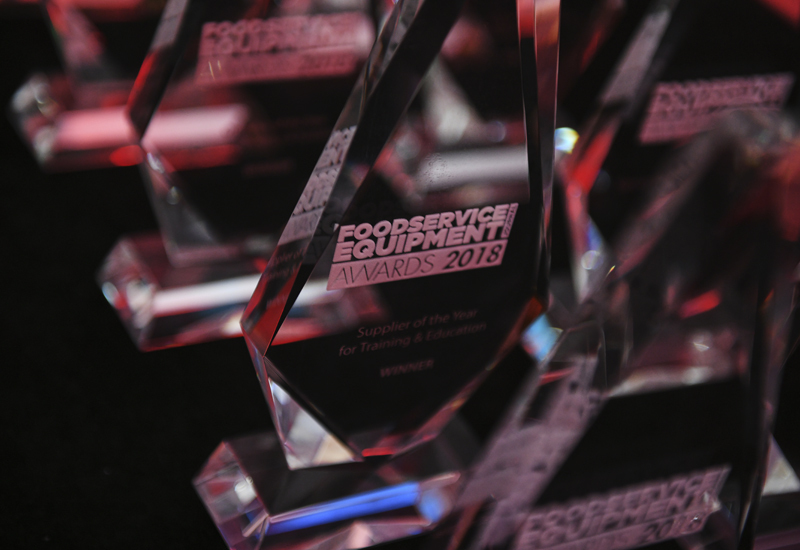 The FEJ Awards honour the multi-site foodservice operators that have driven business growth through kitchen innovation and food development over the past 12 months. 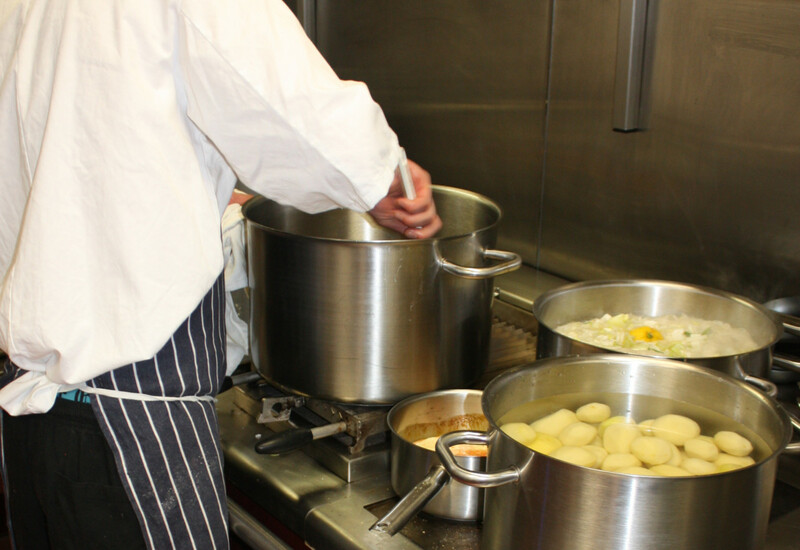 This includes high street restaurant chains, pub groups, hotel chains and other caterers managing multiple sites. Suppliers and distributors deemed to have provided the best support to operators over the past 12 months will also be honoured. Category shortlists will be voted on by the industry, with operators voting on suppliers, and suppliers voting on operators, to determine the winners. Full details of the nomination process and how to enter will be published shortly.